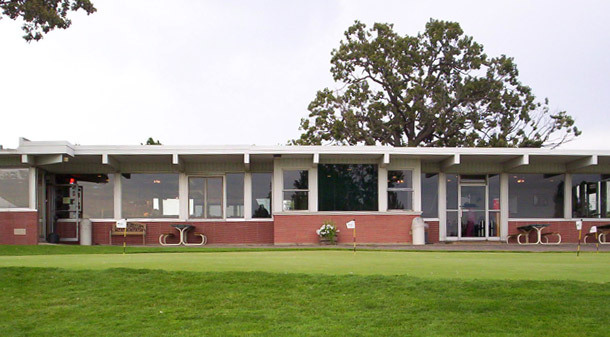 Welcome to Delbrook Golf Course in Delavan, Wisconsin. All guests are invited to register as online members to receive the latest news from the course as well as access to our exclusive online specials. 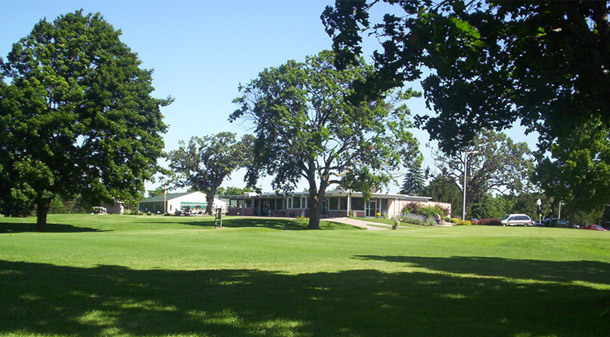 Your Community Course for over 90 years! 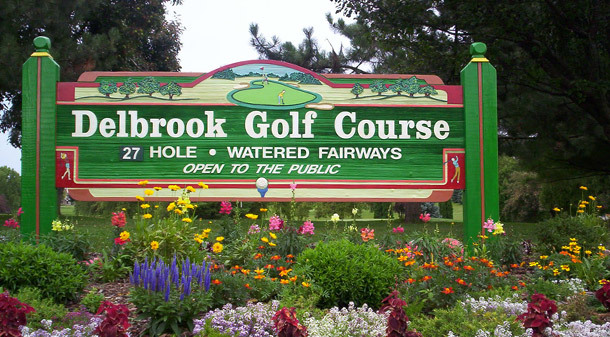 Delbrook Golf Course officially opened on July 21, 1928 and 2019 marks 91 years of golf at Delbrook Golf Club. 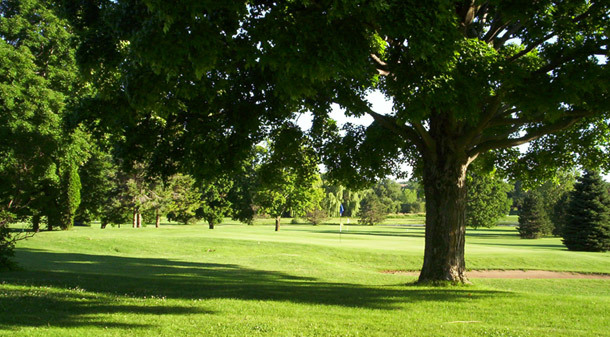 As one of the oldest courses in Wisconsin, Delbrook has that home town feeling and welcomes golfers of all ages and abilities. 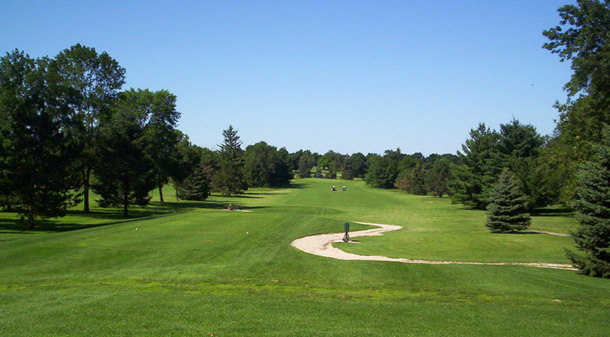 Owned by the City of Delavan we are the only municipally owned golf course in Walworth Coounty. 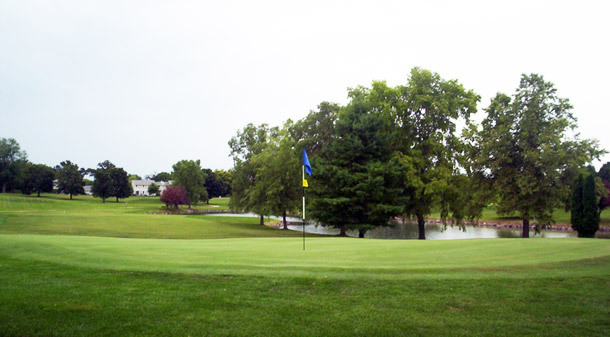 In 2001 the original 18 holes were renovated and we have been offering 27 holes of golf since. 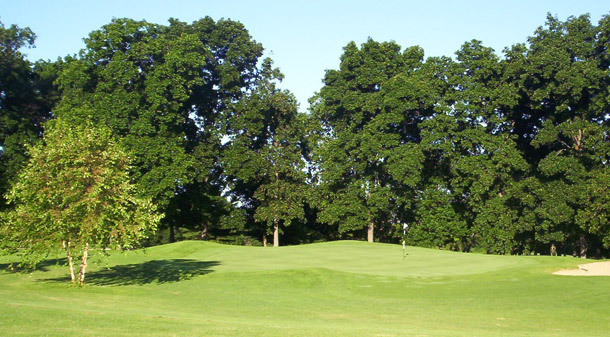 With four sets of tees, each of our three courses offers a combination of traditional and modern architecture. 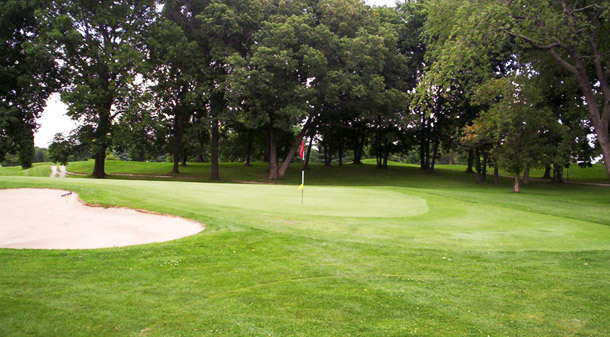 A challenge to the skilled golfer but playable for golfers of all abilities. We would like to invite you to "Come Out and Play" in 2019. Contact George "Greenie" Greenwood 262-728-1339 for information or to sign up. 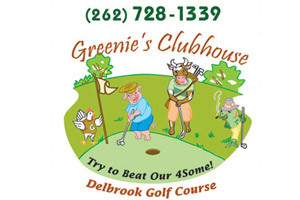 Copyright © 2019 Delbrook Golf Club All Rights Reserved.